The all new Lamborghini Sesto Elemento (“The Sixth Element”) has its driving shaft, chassis, suspensions and even the interiors made of high end carbon fibre making it the lightest supercar in its segment. This beast is equipped with a 5.2 litre V10 engine which is capable of generating 570hp of power within a fraction of second. The car can go from 0 to 60 mph in just 2.7 seconds making it one of the fastest cars present in the market. Unfortunately, only 20 of units of this car were made which were sold out as soon as its production began. This car costs $2.2 million, making it the third most expensive car in the world. Now anyone can pretend to be James Bond in this amazing and limited edition Aston Martin Vanquish which will cost you around $2.8 million. 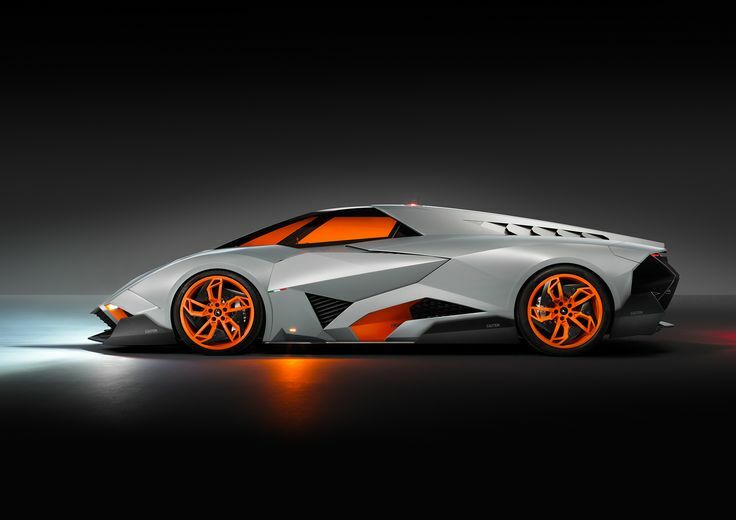 The car features a super light carbon fibre chassis along with a hand crafted aluminium body to make it look aggressive and elegant at the same time. The car is capable of generating huge amount of power with its 7.2 litre V12 engine making it the most expensive Aston Martin ever produced. It has a top speed of 220 mph and can go from 0 to 60 mph in 3.2 seconds. The Bugatti Veyron was named as the most expensive and the fastest super car in the world in the year 2014. To keep up with its legacy, Bugatti has introduced a limited edition Grand Sport model for the car which will cost you around $3.4 million. The car features an all carbon fibre body along with specially designed aerodynamics to keep it steady at high speeds. It can go from 0 to 60 mph in 2.6 seconds and has an enormous top speed of 258.6 mph. The beastly V12 engine combined with top class German engineering makes Bugatti Veyron 16.4 Grand Sport the most expensive supercar in the world.